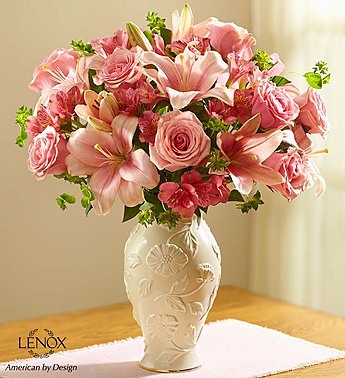 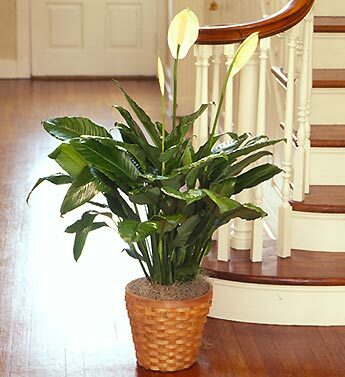 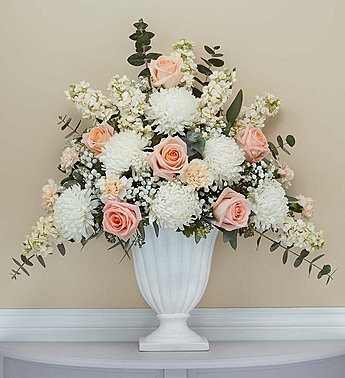 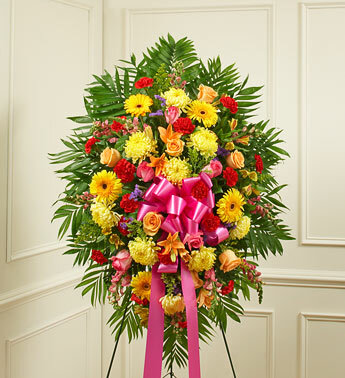 Customize any floral arrangment to the colors of your liking. 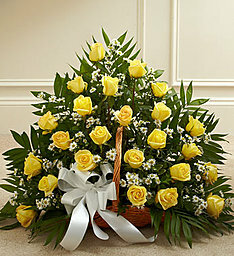 Sometimes, due to urgency of your need, this may not be possible. 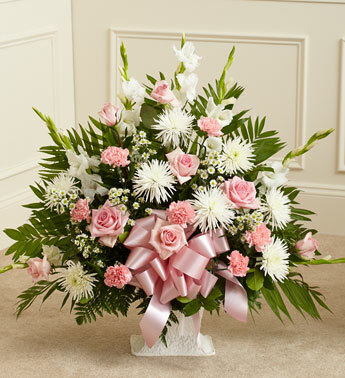 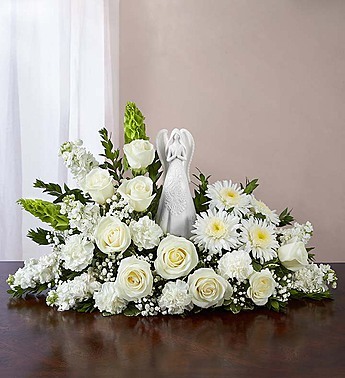 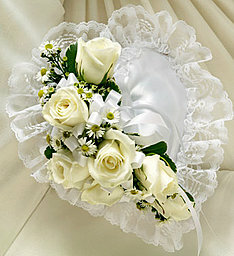 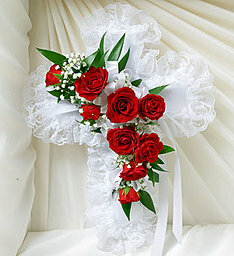 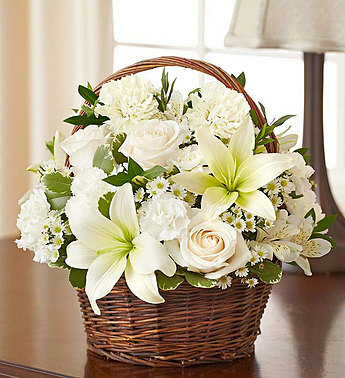 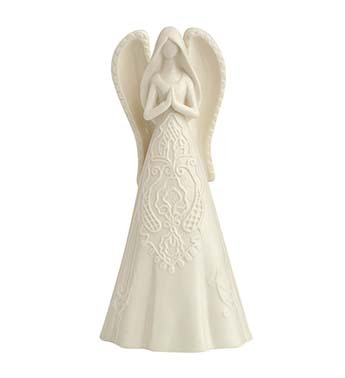 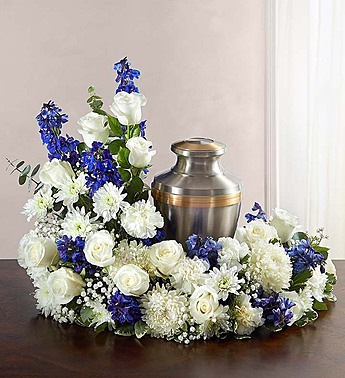 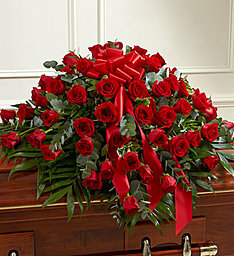 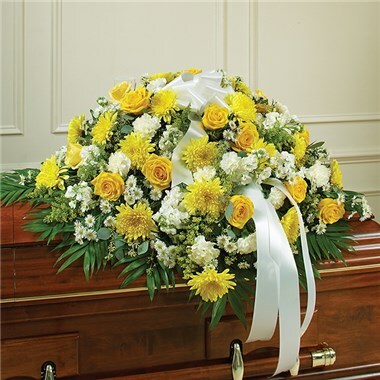 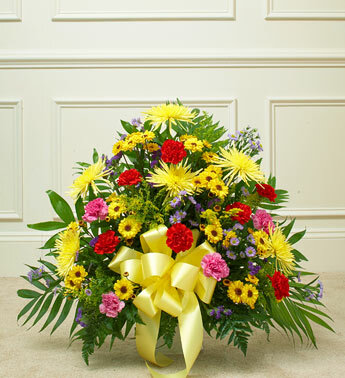 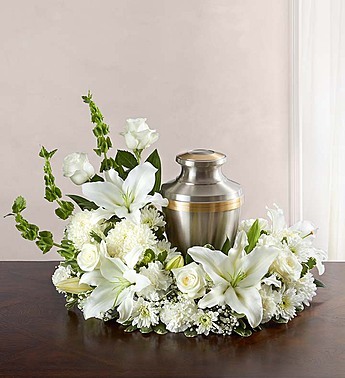 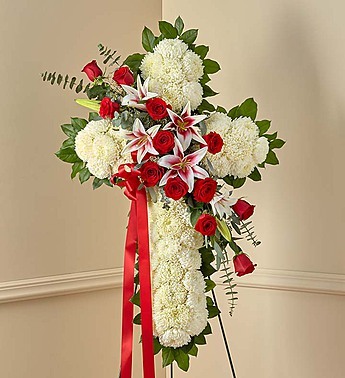 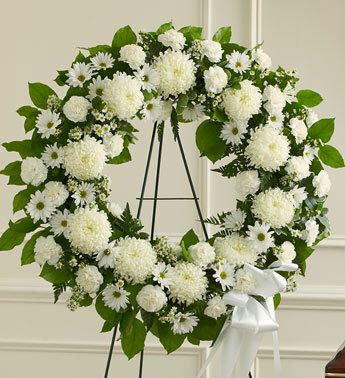 Be assured we will work with you to give you the most beautiful tribute.